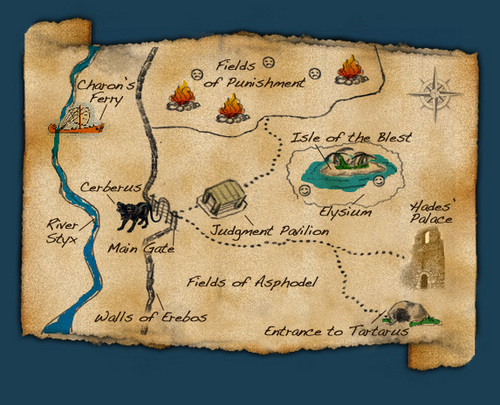 map of the underworld. . Wallpaper and background images in the Percy Jackson & The Olympians boeken club tagged: percy jackson underworld lightning thief. I know where she got that. Rick Riordan's blog!